Welcome to the wonderful world of cloth diapering! We’re so glad you’re considering cloth diapers for your little bundle(s) of joy. 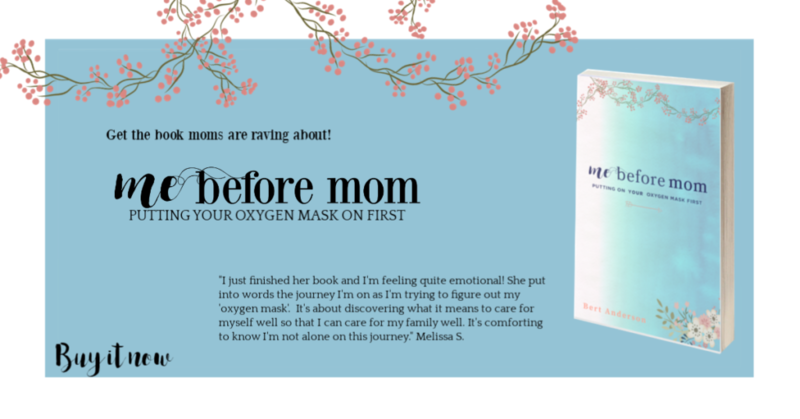 From start to finish on your parenting journey, here at First Time Mom we’ve got your back! As with most consumer items, when it comes to cloth diapers you have a lot of choices to make. In this “Cloth Diaper Choices” post we’re going to take a look at the absorbent materials inside cloth diapers and compare synthetic and natural fiber diapers. Synthetic simply means man-made. The most common synthetic cloth diapering material is polyester. On cloth diapers you’ll see this labeled as microfiber, minky, and microterry. Polyester cloth diapering materials are affordable, easy to prep, absorb quickly, and are durable. The fine yarn and structure of synthetic diapering materials do make them more difficult to clean than natural fiber diapers. Some say that synthetic diapers lose their absorbency over time; however, I haven’t had an issue with this. Microfiber cannot go directly against baby’s skin. For this reason microfiber diapers need a stay-dry layer. The most common stay-dry material used in cloth diapering is polar fleece, which is another synthetic material. Some babies with sensitive skin cannot wear synthetic cloth diapers. Cotton is the most common natural fiber used not only in diapers but throughout the textile industry. To ensure the cotton’s quality and limit your environmental impact you many consider looking for cloth diaper brands that use organic cotton. Hemp is naturally antimicrobial, incredibly absorbent, and it is a stable absorber, meaning that once the fabric absorbs liquid it really hangs onto it (a.k.a. no compression leaks!). Hemp is also a very trim cloth diapering material. While hemp is very absorbent it takes longer for hemp to absorb liquid. 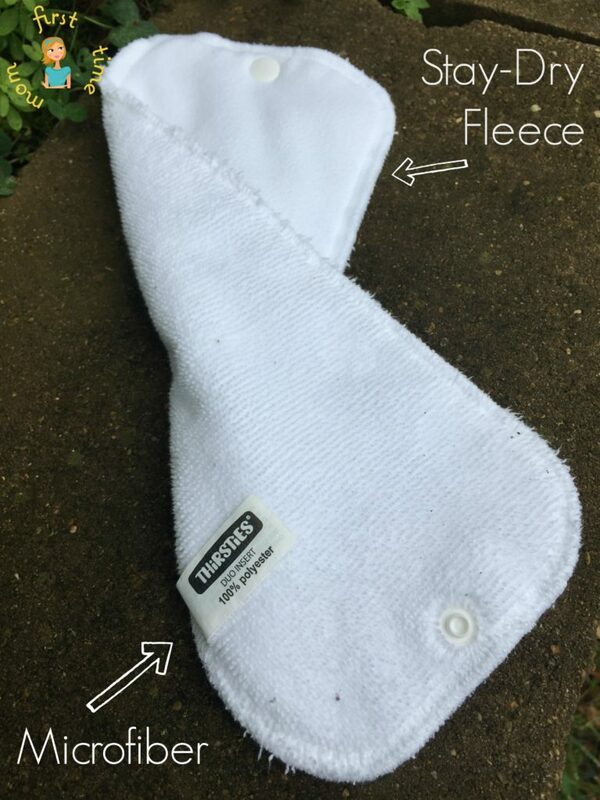 For that reason many cloth diaper brands use some kind of a fabric blend in their hemp products, like Thirsties hemp/cotton inserts and prefolds. Bamboo, similar to hemp is very absorbent, trim, and naturally resists bacterial growth. Bamboo’s absorption rate is faster than hemp but not as fast as cotton or microfiber so it is often used as a blend like in Thirsties Natural Fitted. As a fabric, bamboo is very soft and flexible yet quite durable, making for cozy cloth diapers! Sometimes as a new parent you just want another mom’s take on something. Well friends, between my sister, Bert, and me we have over ten years of cloth diapering experience, so here’s the scoop… Bert’s cloth diaper stash is solely natural fibers, while I have a mixed stash. Bert’s love for natural fiber diapers really took off when she start working for Smart Bottoms, a U.S. company that makes top of the line certified organic cotton diapers. Like Bert, I prefer natural fiber diapers over synthetic diapers primarily because they are easier to clean and tend to be more absorbent than microfiber diapers. That said, I recognize the downsides of natural fiber diapers and the benefits of synthetic cloth diapers. Natural fiber diapers can take several (as many as 8) washes to prep. Natural fiber also takes a LONG time to air dry. Finally, when comparing similar cloth diaper types (All in Ones to All in Ones, Pockets to Pockets) natural fiber diapers are more expensive than microfiber diapers. I appreciate that my microfiber diapers air dry nicely, absorb quickly, and were affordable. One of my favorite cloth diapers, Thirsties One Size Pocket Diaper, combines the best of synthetic and natural fibers as it comes with two inserts, one microfiber, and one hemp, that snap together. As you can see there are pros and cons of any cloth diapering material. This is one of the reasons why we suggest you get your hands on some cloth. See if you have a cloth diaper retailer near you. Do you know a family who uses cloth? Ask them about their diapers. 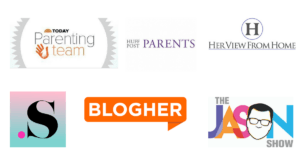 The cloth diapering community is a welcoming and helpful one. Finally, some retailers like Diaper Junction trial programs so you can try different styles and brands of diapers risk-free. Getting your hands on some cloth helps you determine your preferences. Don’t forget we’re here to help. 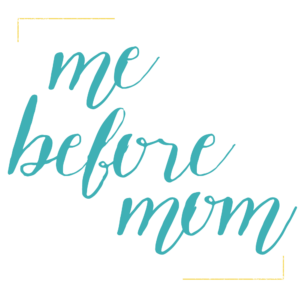 Check out our support group on Facebook, The First Time Mom Hub and happy cloth diapering! 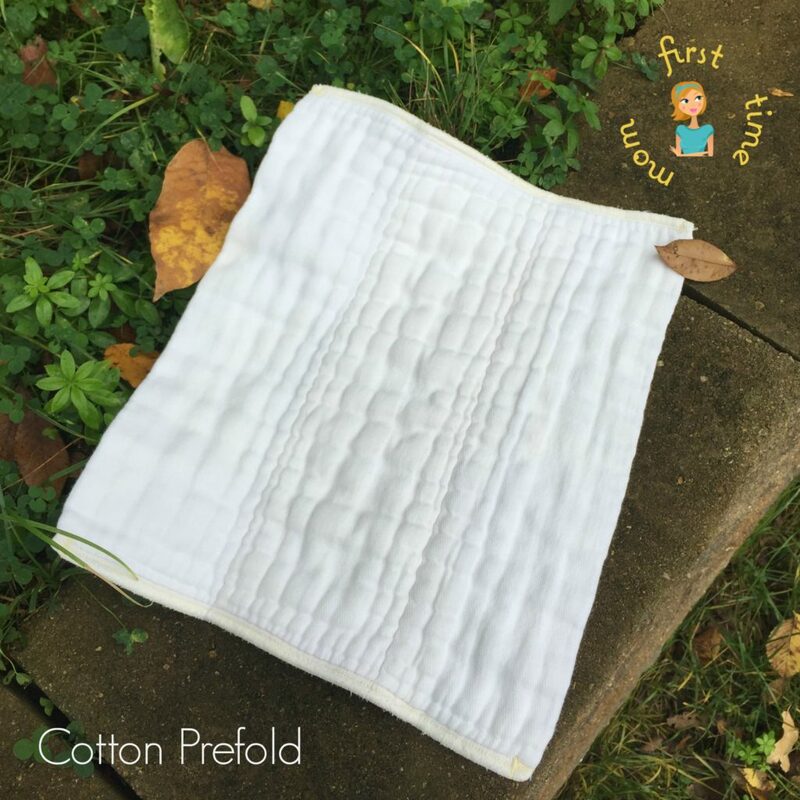 Have you used synthetic and natural fiber diapers? What is your favorite cloth diapering material? this is very informative. It’s amazing that hemp is that absorbent, and I think it’s really cool that they are using blends to get the best that all the natural materials have to offer. I am using cloth diaper for my baby. Diaper is quite healthier for our baby and Very cost effective. Last week I had ordered one cute Bamboo fitted diaper from a shop (https://www.alvababy.com/) at a very suitable price. That design was so adorable and very absorbent. Let us know how Alva works for you!